On the edge of both downtown and midtown, the Glen Iris Lofts offer the enjoyment of a prime address, coupled with the luxury of loft-style accommodations. Completed in the early 2000s, the development offers around 100 individual units, with one- and two-bedroom designs ranging in size from 600 to 2,300 square feet. Common design elements include concrete flooring and ceilings, open floor plans, exposed brick walls and exposed ductwork. As well, the sleek designs often add in stainless steel appliances, high ceilings, soaring windows and private balconies. The lofts are located within a short walk of area museums, the BeltLine and Freedom Park. As well, residents also enjoy close proximity to area boutique stores, restaurants and to Ponce City Market. This gated mid-rise additionally is pet-friendly, with a pet walk and secure parking for the convenience of residents. The Glen Iris Lofts are found near the intersection of Glen Iris Drive and Ponce de Leon. Listed below are recently closed sales at Glen Iris Lofts in Atlanta. Whether you’re thinking about buying or selling a loft at Glen Iris Lofts, checking to see what other comparable properties have sold for in recent weeks and months provides helpful insight into current market conditions within the community. 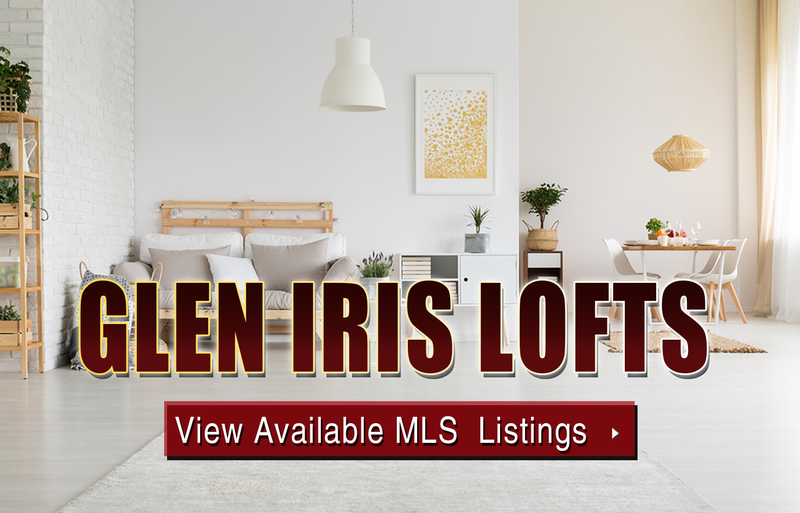 For more information about Glen Iris Lofts for sale or for a complete list of recent homes sold in the neighborhood, contact The Zac Team today! Can’t find what you’re looking for in Atlanta’s Glen Iris Lofts building? Start browsing other Atlanta real estate for sale or give the Zac Team a call at (404) 564-7200 for help with your new home or condo search today!